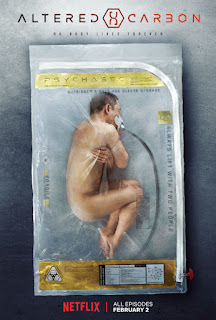 Altered Carbon, released today by Netflix, is adapted from a science fiction novel by Richard K. Morgan. It tells the story of Takeshi Kovacs, a one-time rebel (played by Joel Kinnaman) who’s forced to take on the role of detective and track down a rich man’s murderer. We also discuss YouTube TV’s launch on Roku and Apple TV and HBO’s online growth. And while it’s not streaming-related, we had to talk about the accident Darrell was in while testing out automated driving tech. 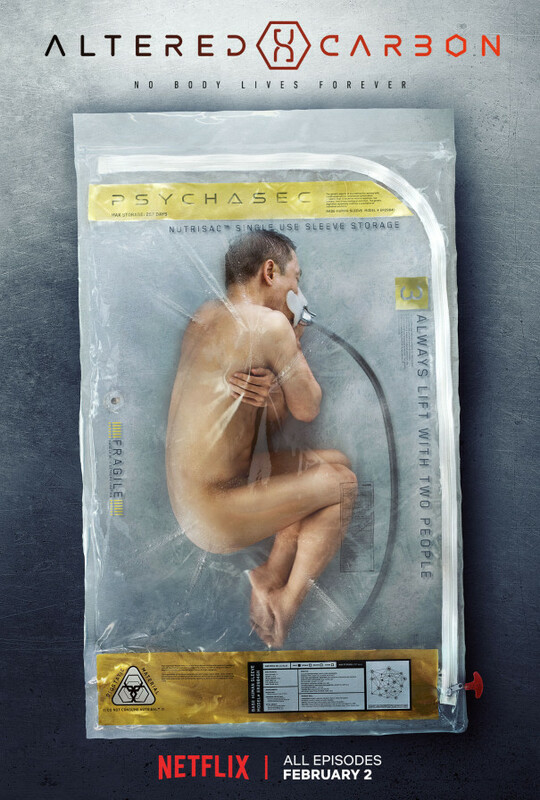 0 Response to "Original Content podcast: ‘Altered Carbon’ is a murder mystery in a body-swapping future"